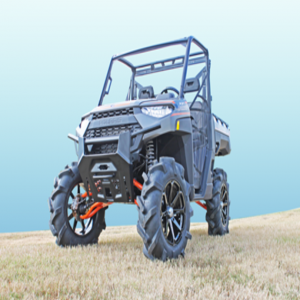 Whether you need to embark on a hunting expedition, move around the farm, or want to get sporty, you usually depend on your ATV. The joy of an ATV is in its ability to climb the highest mountain, tackle the toughest terrain, and roll across the thickest mud with minimal effort. 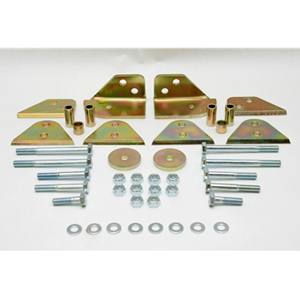 ATV accessories stocked at Aussie Powersports can enhance your experience and make your locomotive more useful. You can attach a cargo storage box at the back which can be used to carry snacks, beverages, farm equipment, or hunting gear. 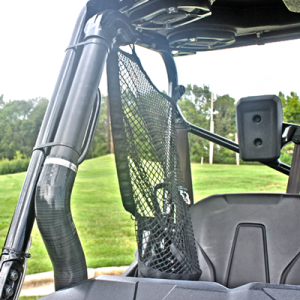 The cargo spyder net offers an adjustable shock cord that can accommodate cargo of any shape or size with a secure fit. A compound bow case can be utilised while on the trail to carry and safeguard archery items like your bow. 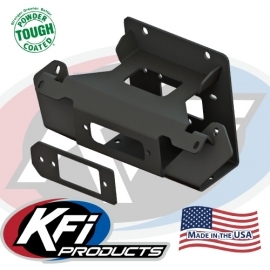 If you need to take more luggage, you can fix towing accessories in UTV trays with UTV mirrors fitted to monitor it. Handwarmer mitts can assist in cold weather by keeping your hands warm. A hand throttle can help to reduce thumb fatigue on long rides to ensure that it does not wear out. You can never run out of gas because fuel can carriers enable you to carry some extra with you. If you find yourself stuck, away from civilisation, ATV winches and winch mounts can help you get out of the mess. Raising your ATV with lift kits allows you to add bigger tyres to increase its distance from the ground. 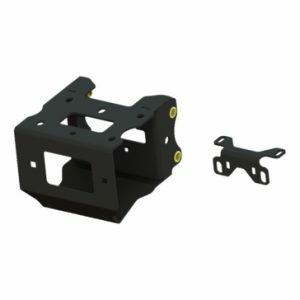 This comes in handy when crossing when mounting logs, riding over boulders, and crossing rivers. 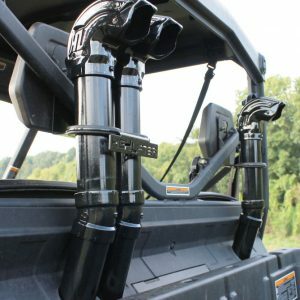 Snorkel kits provide clean, dry air for venting the parts of your engine whenever you wade through water or mud. 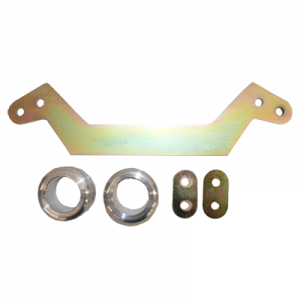 You can easily mount a fire extinguish bracket on one side of your ATV near the power tank and free up space for more accessories. 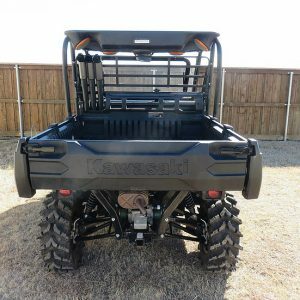 We can help you enhance the entertainment system of your ATV with various audio packages including amplifiers and speakers. Light bar clamps are cool looking and light up your way using LED white light. 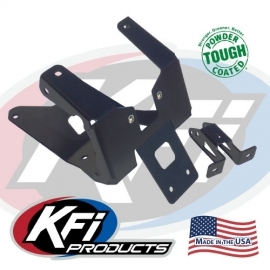 The exhaust accessory can help you reduce the noise coming from the exhaust, for you to enjoy your sporting experience while complying with trail and state regulations. 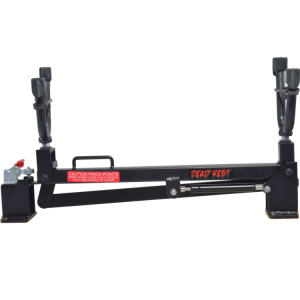 All products at Aussie Powersports maintain the aspect of the fast and easy installation. 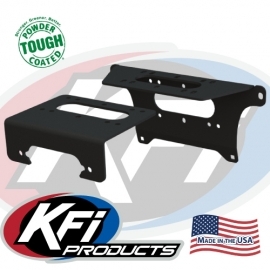 Call us today for the best looking and fitting UTV and ATV accessories.